For just £800, you can have just the bike. Go to https://triuk.com/product/cannondale-slice-105-bike-hire and then click on the "Terms &amp; Conditions":- "WANT TO KEEP THE BIKE? The hire fee (£275), deposit (£500), Admin &amp; handling (£25) cover the full value of the Bike hire. Should you decide to keep it, let us know, we simply keep the deposit and you keep the bike. Let us know by either emailing mailorder@triuk.com or call 01935 414142.". There's more to read on that page but it all looks O.K. to me. Just add a £4.99 delivery charge (not sure from reading if it can be picked up from Yeovil or Shirebrook from the store). Better hope it is a nice smooth road for your barefoot run at the end. Don't use them myself, but I imagine they are more practical than a pocketful of sugar. Since i ran out of my last high5 crate from wiggle the prices are ridiculous. Would eating a few starburst be the same? It's just sugar really. I need this for Esports! This is still totally overpriced. Cracking. Sapphire is brittle. Joke price. Nah, this WILL go cold! But it might help someone. Still trying to find the right deal for myself. Back in stock but it's gone up to £28. Marked as expired. Great mounts but the retaining tabs of my bf2 broke after hitting a poor hole at speed and spilled my Garmin into the road! Had it for 4 years though. I use it twice a week in the bath, no issues. What do you use your mouse for? A bit "Commander Shepard", so heat added. nice deals but resellers have had them at this price pretty much all year. +6 months guarantee is a nice bonus though. I have finally had chance to ride the bike (was injured), it's fantastic, smooth and light. I'm not hugely knowledgeable about bikes but I took it in for a quick check to the local bike shop and the guy there said it was great value for money and high quality. I'm really happy with it and they're still on for £425 on the site which I would still be happy to pay. 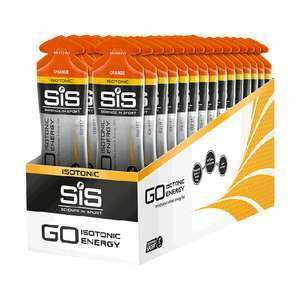 10-15% added if you want to buy through Cycle2Work scheme!! Very frustrating! 105 Carbon tri bike. Perfect for your 3 mile canal path commute just watch out for those aggressive geese. For me I see value in bikes at all price levels even rigid steel mountain bikes sub £100 but for me personally Cannondale at their normal pricing are excessively overpriced for most models. However I think that is because I am more product focused but others are more brand focused. I know Cannondale are actually Chinese fuji-ta bikes/frames with geometry tweaks and a few innovations here and there. However this is half price a huge reduction and surely an indicator that it struggled to be sold at it's original price or close to it. This is probably loss making for the importer who is struggling to shift stock unless it is Tri UK who are taking the financial hit. There certainly isn't the margin on this to just half the normal retail price surely. Has hukd finally accepted that bikes costing over £80 from Tesco can be decent deals now? I'm sure if I posted this a few years ago it would be frozen! Interesting that Ashley owns Tri UK thought he just focused on low end brands. Nice bike. Thanks for posting. Cant get this sort of thing in my area it would disappear quickly unfortunately. Tri UK is my local cycle shop, normally very premium but they do have some decent end of season offers. I have no problem with him myself in fact it is good that he has invested so much money into retail and protected many jobs but Tri UK is owned by Mike Ashley. Mainly for people like me who are distinctly average athletes looking for a quick win printed in a magazine! Does the code work on others? You can swim, run or cycle your way out of them!!! Can this be used for freediving? Be wary of there price fluctuations. I bought a pair of pedals and scales and was even given an extra £10 discount via a pop-up on the website. The very next day the items had gone up by £20 &amp; £35 respectively and no pop-up. 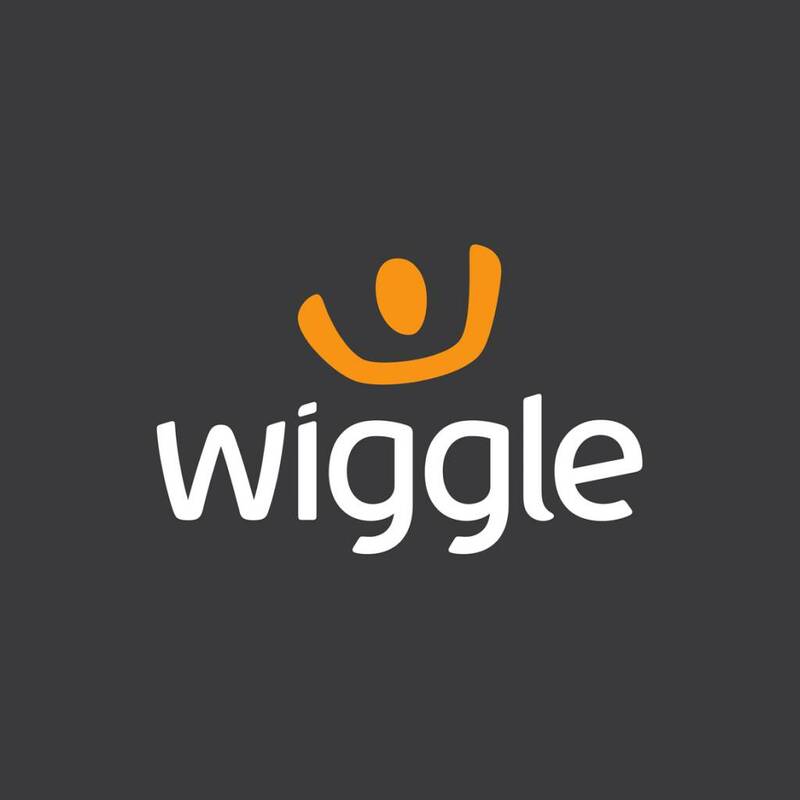 Also check pricing between the Wiggle &amp; Chain Reaction, prices can vary considerably even though it's effectively the same company. 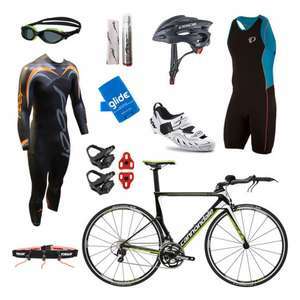 Includes the following brands: Zoot, Aqua Sphere, Huub, 2XU and Arena This offer will run until 23:59 Thursday 24th May.